Our ancient art gallery is located in the heart of New Yorks art and cultural district, on Fifth Avenue (Museum Mile), next to the Museum of the City of New York, and just a few blocks away from the Metropolitan Museum of Art and Guggenheim Museum. 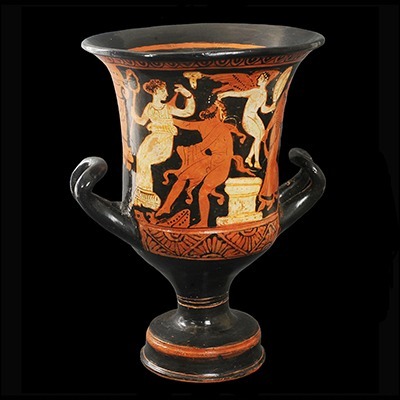 We have a varied selection of ancient works of art for sale and at all price levels. We gladly invite inquiries, and if there is any specific object you are interested to buy and you do not see on our site, let us know, as we have many other objects and at all price levels. 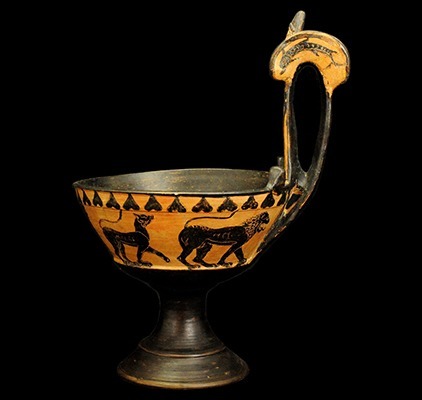 Specializing in Greek, Roman, Egyptian, and Near Eastern Antiquities. Ancient art has been the fascination of humans throughout history. Romans collected Greek sculptures and proudly displayed them in their villas and gardens. 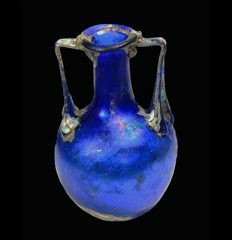 We are ancient art dealers specialized in buying and selling classical Greek, Roman, Egyptian, and Near Eastern ancient works of art, as well as ancient coins, ancient glass, and ancient jewelry. 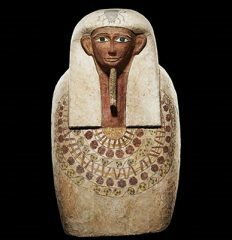 We are always looking to purchase legally acquired ancient works of art within our field of specialty. 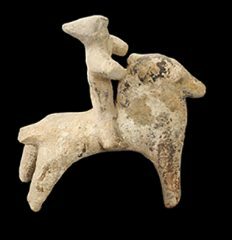 If you have any ancient and authentic antiquities, ancient art, or artifacts for sale, you may contact us or email us clear pictures and brief descriptions. 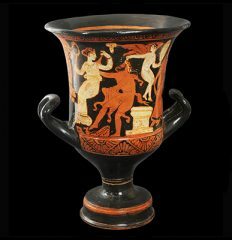 We accept ancient works of art that you wish to sell on consignment basis. If you live in the New York metropolitan area, you can call us to arrange your visit and to bring your objects for evaluation. If you live outside the New York metropolitan area, you can send us pictures and information of your property either via mail or email. 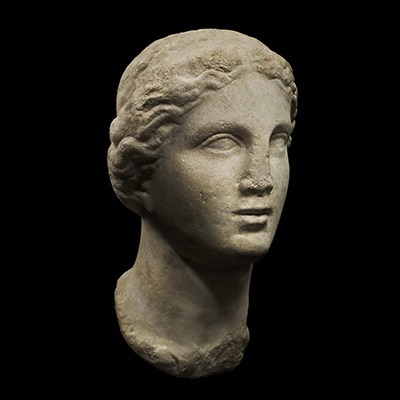 We also appraise ancient works of art and can provide you with up to date fair market value for your property for a variety of reasons including donations, estate planning, or insurance purposes. For every object we sell, a lifetime guarantee of authenticity certificate will be issued. Ancient art is our direct link to past civilizations. It is this feeling of pride and passion, to own and enjoy those beautiful objects. We feel there is always a connection between an object and the buyer. Ancient art is an excellent alternative investment that has historically appreciated 8  10% annually. Any investment in works of art should be held for a five to ten year span. Ancient art is a good hedge against inflation, in addition to the enjoyment derived from displaying objects rather than looking at a bank statement or stocks and bonds stored in a safety deposit box. Buy what you like, as our goal is to match the right object to the right buyer.Buy from a dealer who offers an unconditional guarantee. Buy what you can afford. If you fall in love with an object that costs more than you can afford, try our deferred payment plan, where we will hold the object for you, for an agreed upon time-frame, until it is fully paid. In her New Money Book, Sylvia Porter recommends classical antiquities as one of the best types of art for rapid growth, since ancient art is still undervalued compared to other types of art. Due to the present conditions of world economies, investors are losing trust in traditional investments be it currencies, stocks, or bonds. Instead, they are actually switching to tangible types of investments. With that being said, art investing is among these tangible investments that is rapidly gaining popularity. One of the main advantages of art investment is the instant gratification induced by the pleasure and pride of owning a particular object. Add the potential increase in value and a vehement inclination to invest materializes! The prices of ancient art objects have been on an upward trend lately, as evidenced by recent auction results throughout major auction houses. The reason for this is primarily due to the instability of most financial markets worldwide. 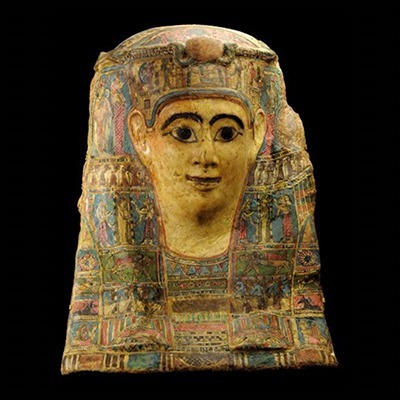 A limited supply of objects, due to recently enacted legislation as well as a steady demand fueled by a newfound interest in ancient art objects also work towards augmenting the prices of antiquities. 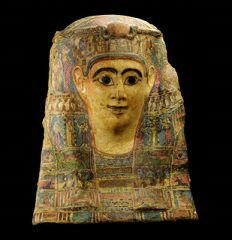 Despite recent price increases in ancient art objects, the opportunity to invest in antiquities exists, even for those only capable of expending moderate sums of money. The current overall antiquities market is considerably undervalued in connection with other areas of art. 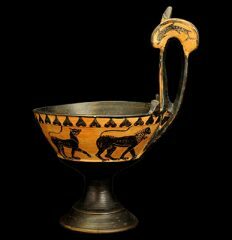 There are certain areas within the ancient art market that tend to do better than others, and certain objects within the same category tend to vary in appreciation. The average annual appreciation rate is around eight to ten percent. Essentially, the amazing part is that the older an ancient art object gets, the more its value will increase! When deciding which theme or category of ancient art to invest in, there are several areas to choose from. 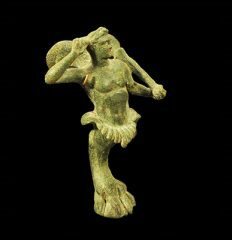 Greek, Roman, Egyptian, Near Eastern, marble, bronze, pottery, glass, weaponry and jewelry are among the most popular. Initially decide on an area of interest to invest in. Research this specific area (perhaps by visiting a nearby museum and / or reading related reference books). Seek the help of a knowledgeable and reputable dealer (one that can offer sincere and trustworthy advice) to establish and fortify a solid relationship with. Additionally, the investor should make sure that the dealer offers an unconditional guarantee of authenticity, good provenance, and a clear title for any object. Also, it is very important to note that one ought to avoid heavily restored objects. 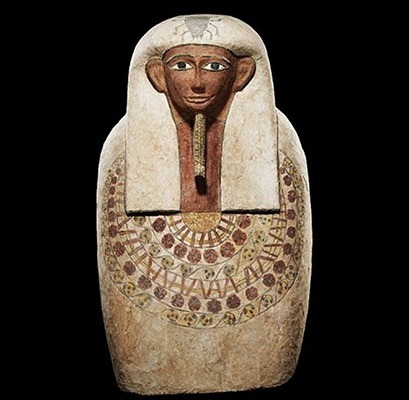 We want to emphasize Any given ancient art investor must be sure that an object chosen for purchase has quality, character, and exudes a connective feeling. Every ancient object has its own individuality. A quality object today will remain a quality object tomorrow and for generations to come. An antiquity makes a great home or office addition purely by providing a profound sense of antique uniqueness. 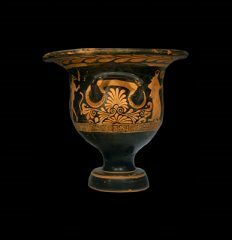 However when one assesses the justification of purchasing them, one cannot deny that ancient art objects are indeed much prettier than bank statements! 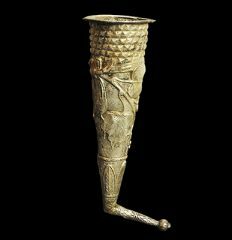 Lastly, there is nothing quite like owning a piece of history, from ancient times, that was in someones hands thousands of years ago! Ancient objects simply possess this mystical, innate ability to mesmerize and inspire the person viewing them!